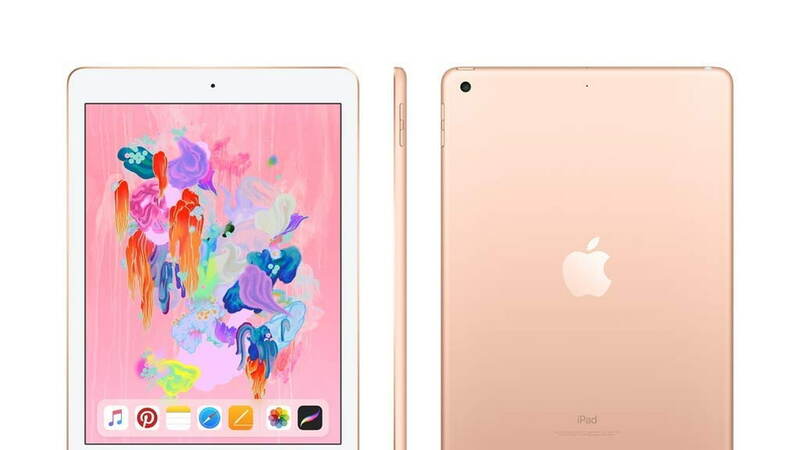 Apple's current generation 9.7-inch iPad is on sale for just $249 today. That's 24% off its list price of $329. The discount is available on gold and silver Wi-Fi models with 32GB of storage. You can also get 23% off the Wi-Fi model with 128GB of storage in silver or space gray. Trying to install Mojave 10.14.4 and i keep getting this error. How can i fix this?